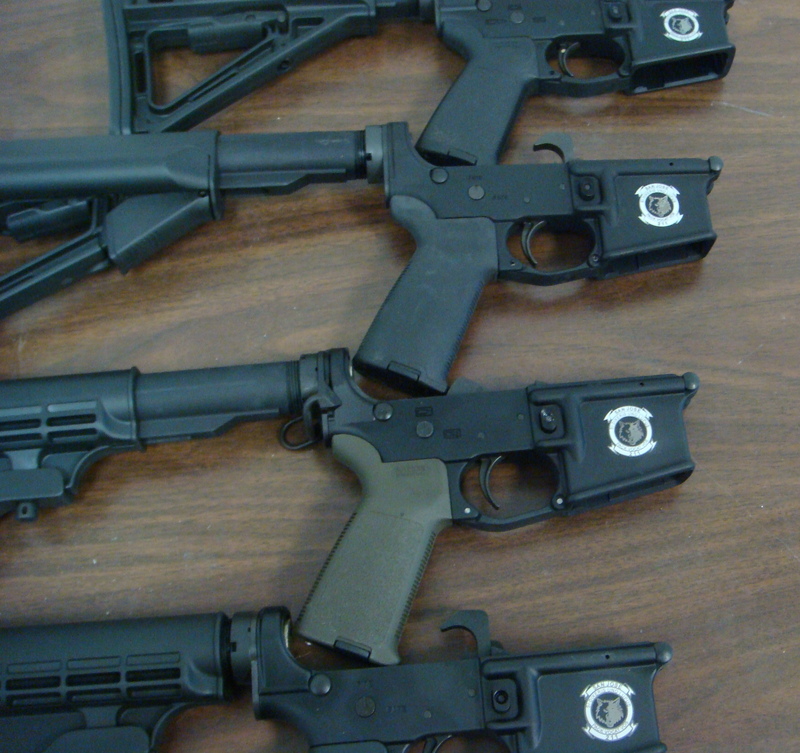 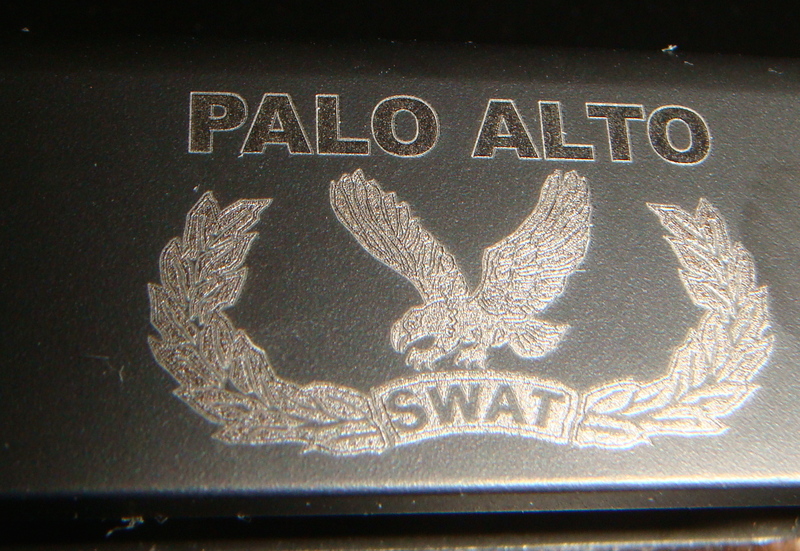 Laser Mark’s Company is proud to be the engraver of choice for many local law enforcement professionals. 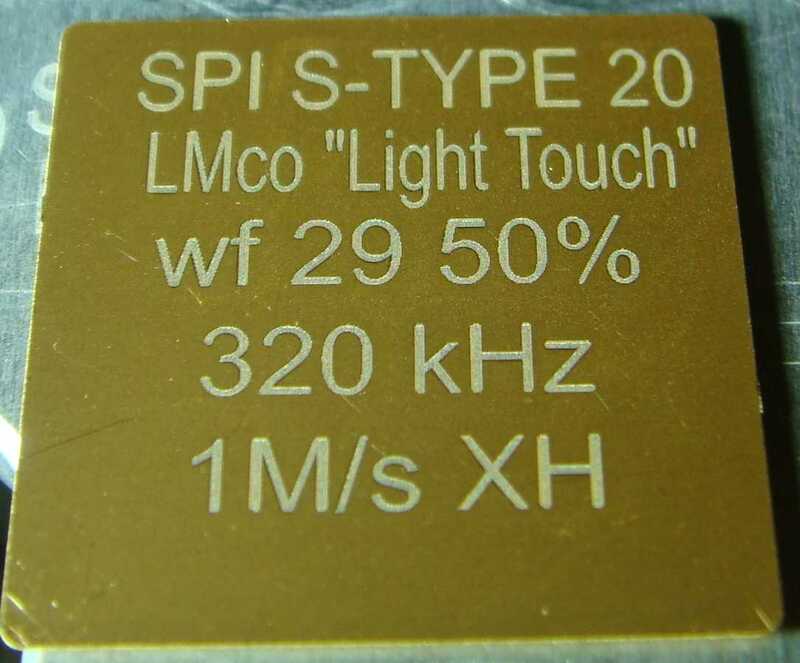 Our MOPA laser system can be programmed to etch, burn, lighten, or smooth. 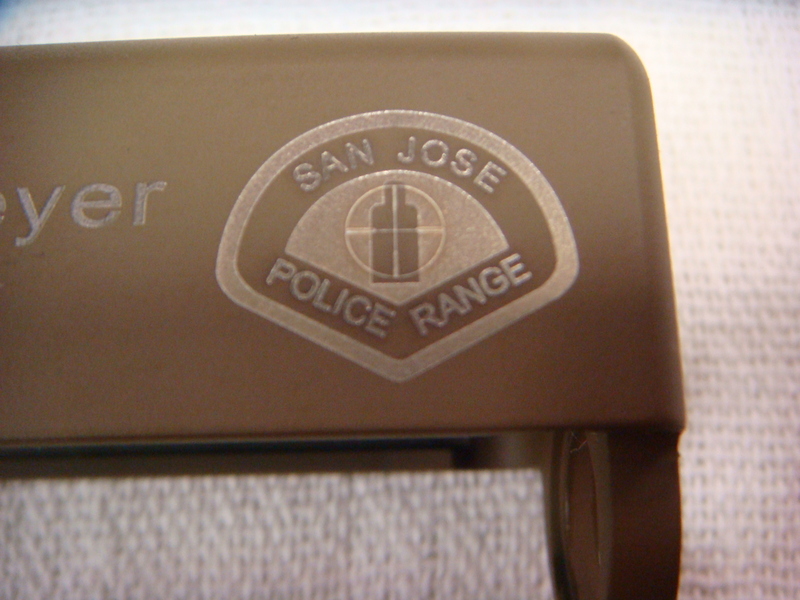 The logo is permanently marked and blends into the natural gunmetal background for tactical safety. 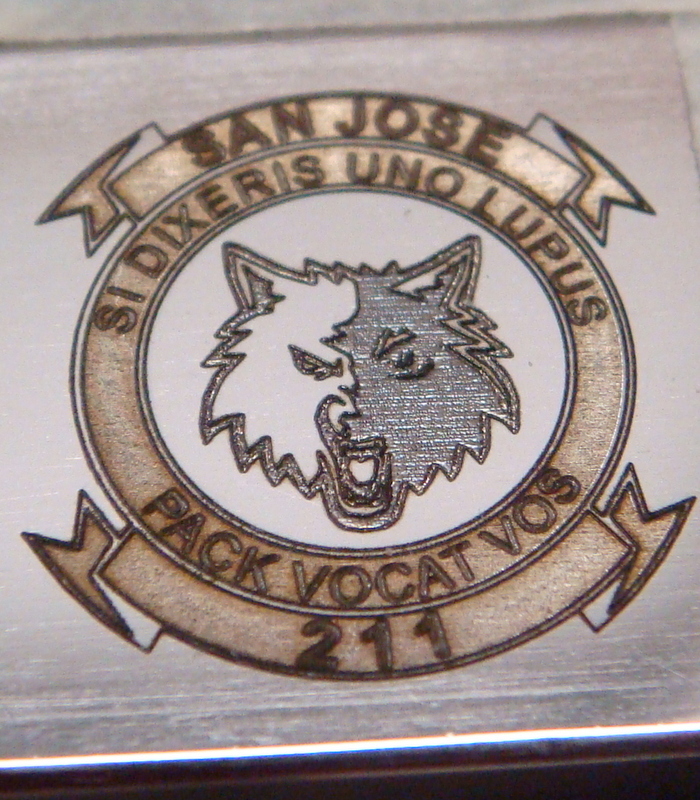 We custom redraw logos from many artworks and even patches to make the finest use of our MOPA lasers capabilities. 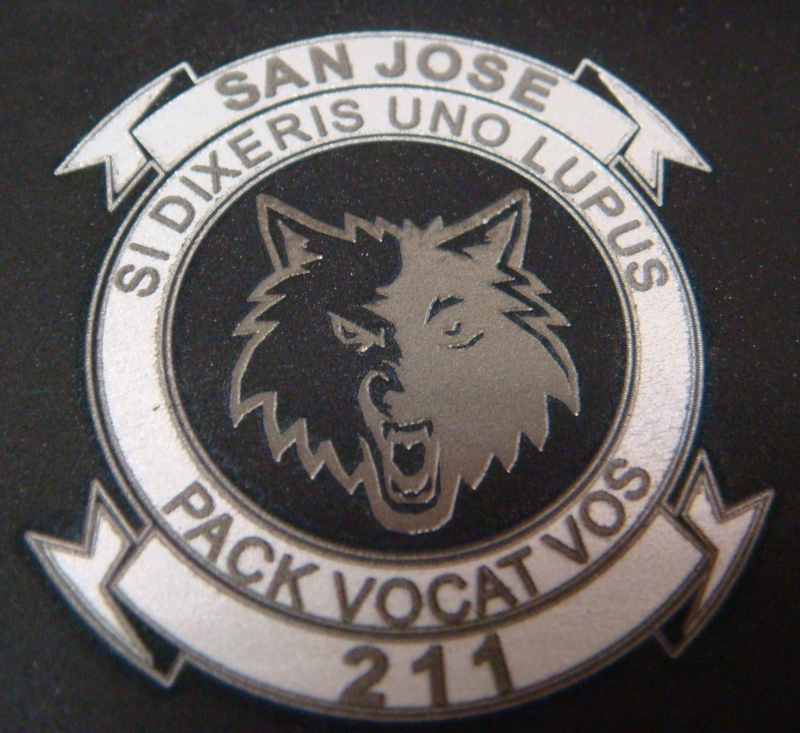 While this may be more time consuming, the quality of the effort shows off the pride of our first responders. 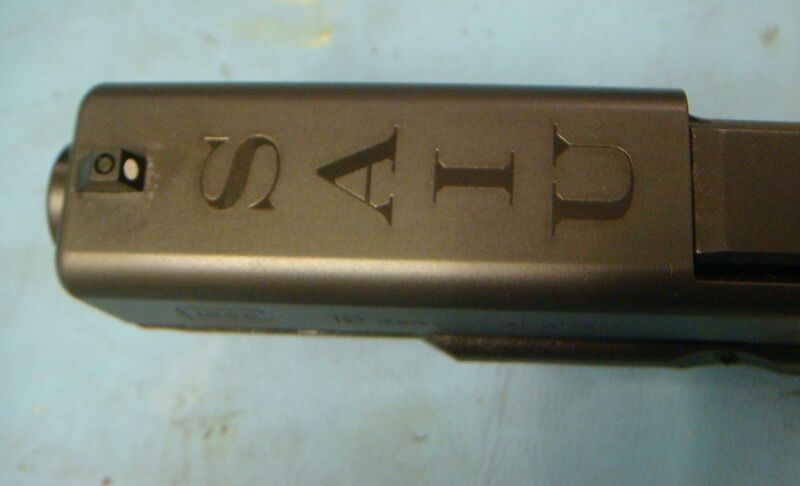 Laser Mark’s Company is happy to provide this service to any licensed individuals as well. 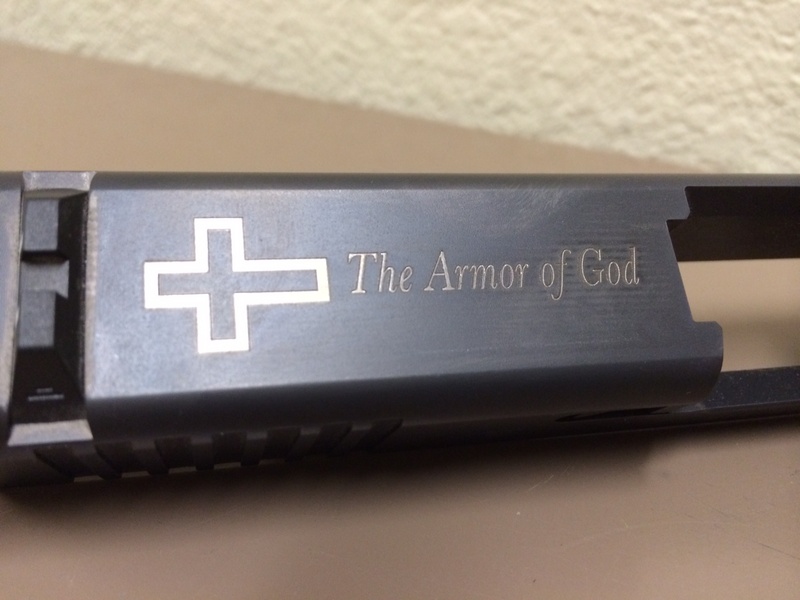 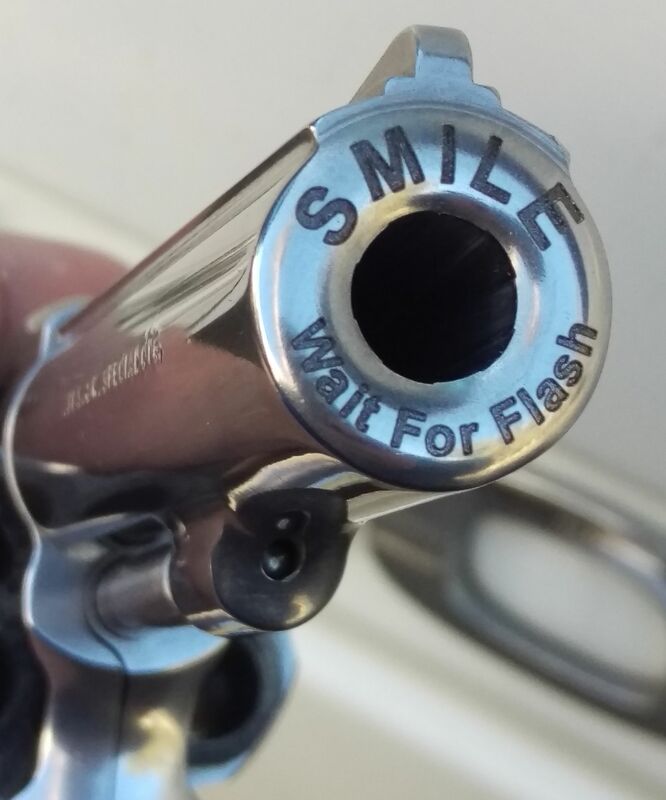 Some of our engraving requests have been quite creative. 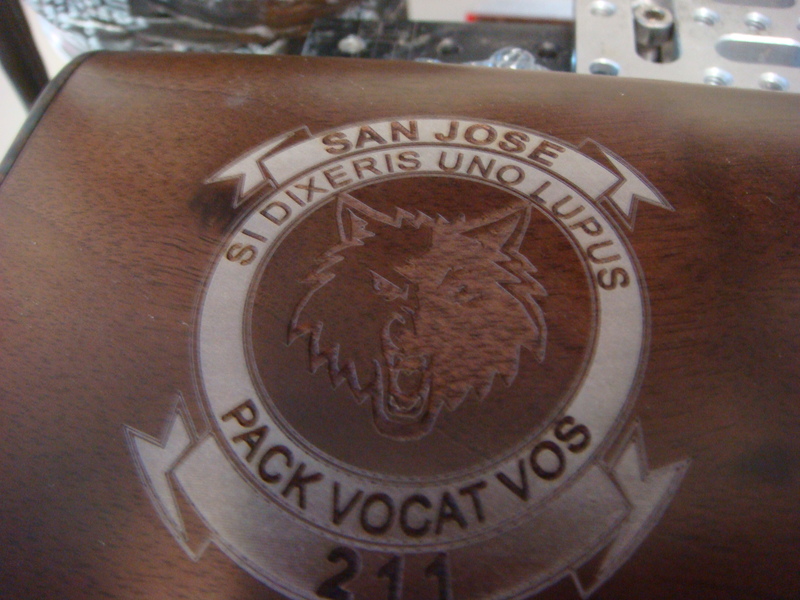 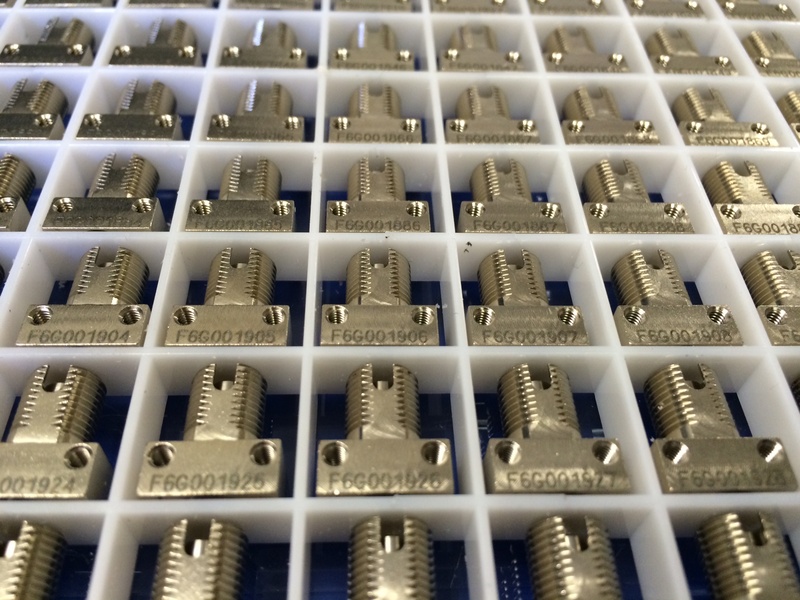 Categories: customer laser engraving san jose, laser engraving san jose, laser engraving service san jose, laser engraving services san jose, laser engravings, laser etching san jose, laser etching services san jose, laser marking san jose, lasermark san jose, marking methods san jose | Permalink.